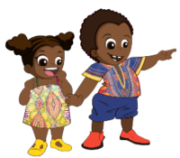 Play is so important to all of us, especially children. 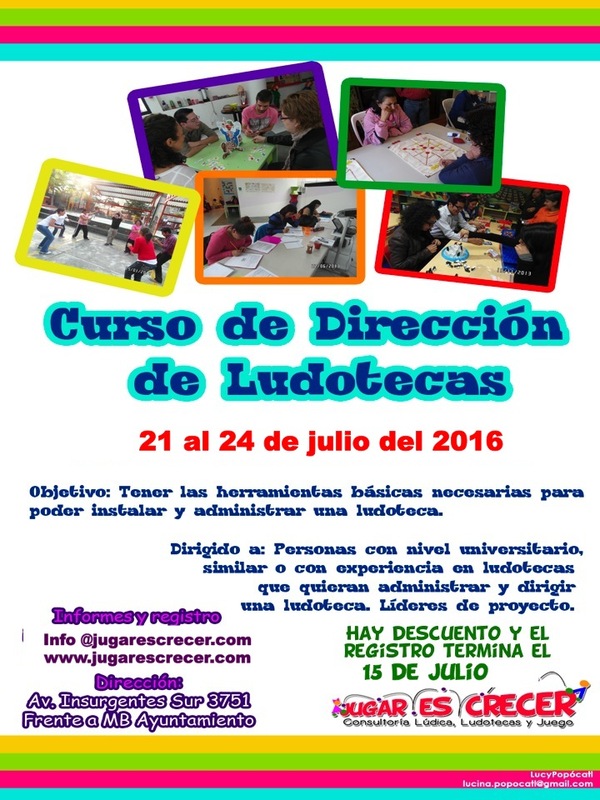 Article 31 of the United Nations Convention on the Rights of the Child (CRC) recognizes the right of the child to rest and leisure and to engage in play and recreational activities appropriate to the age of the child. 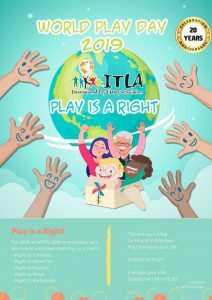 ITLA was proud to support the International Play Association in the development of General Comment 17 on the right of the child to play. ITLA’s goal is to have World Play Day recognized on the UN calendar in support of General Comment 17. 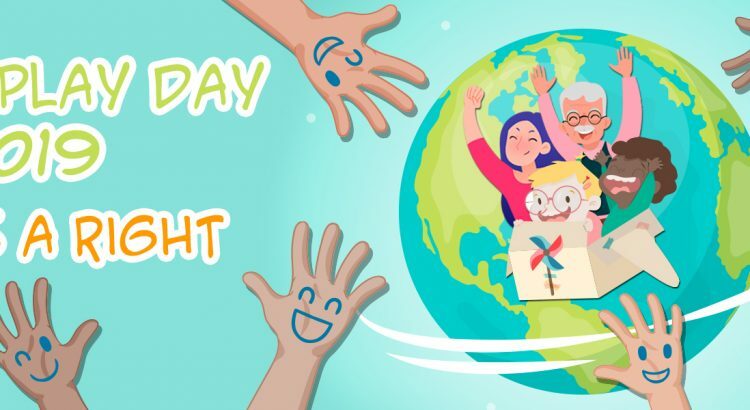 World Play Day events are held in over 40 countries around the world and is recognized on the UNICEF South Africa Calendar of events. 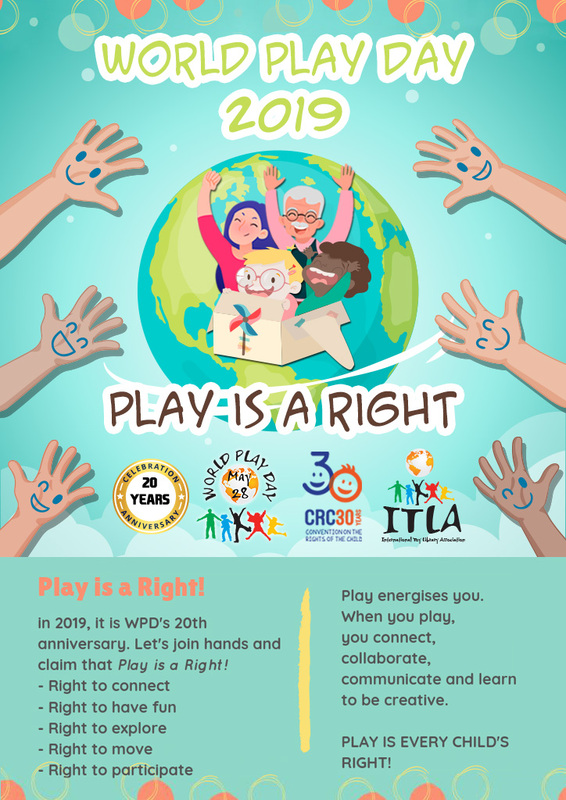 The theme for World Play Day 2019 is ‘Play is a Right’. 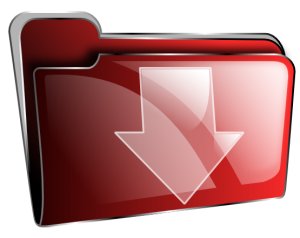 We look forward to seeing what great events you can hold on May 28 2019. 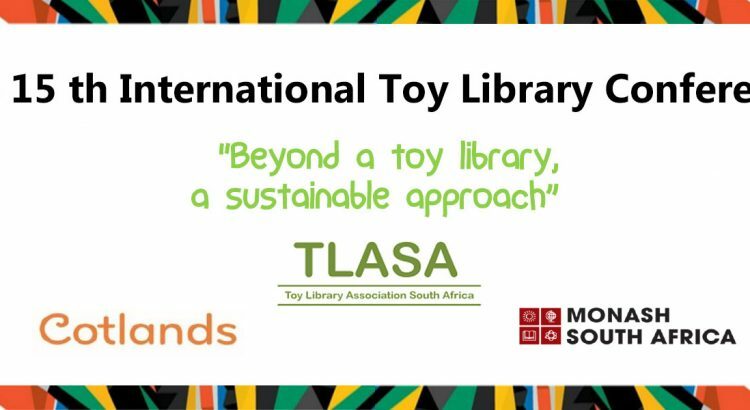 As with last year, we’ll be discussing World Play Day on the ITLA Facebook discussion group and sharing online with #worldplayday2019. 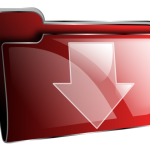 Please send us your photos and reports. 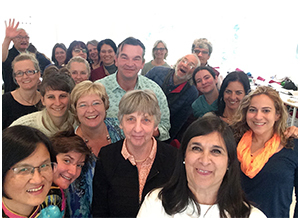 Dr Freda Kim’s World Play Day messages. 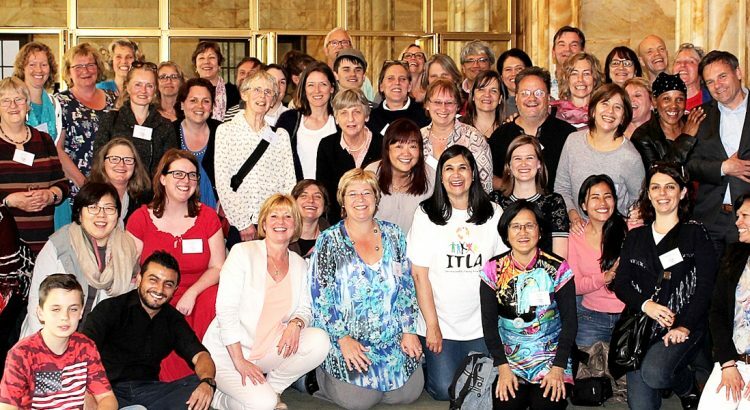 ITLA formally agreed to celebrate World Play Day at the 8th ITLA conference in Tokyo in 1999. 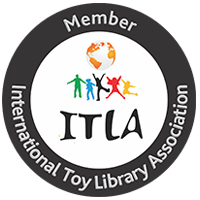 May 28th was chosen in recognition of the day the International Toy Library Association was formed in 1987. 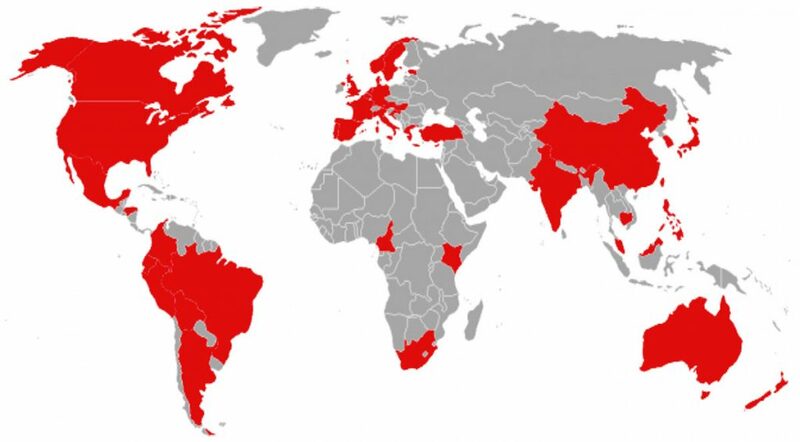 The first World Play Day was celebrated in France and Korea in 2000. 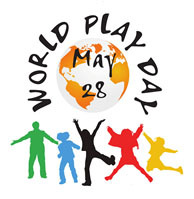 France already had a play festival but converted it to World Play Day. Korea held an event for children from an orphanage and other play groups and held a fund raising dinner for adults. 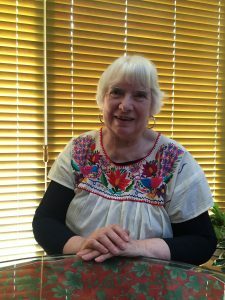 The World Play Day founder is Dr. Freda Kim. 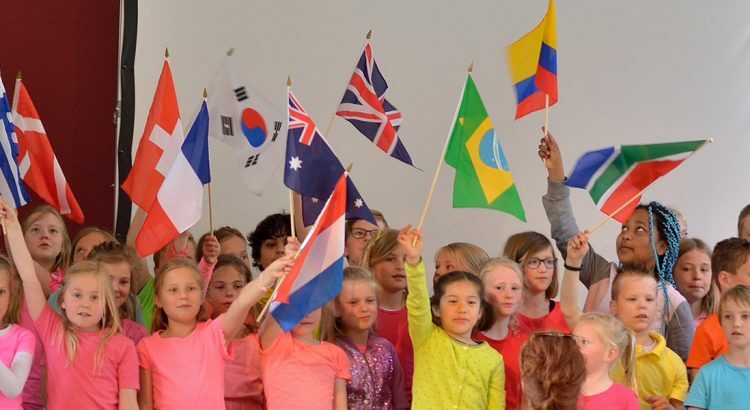 Each year World Play Day has a theme that captures the spirit of the day.